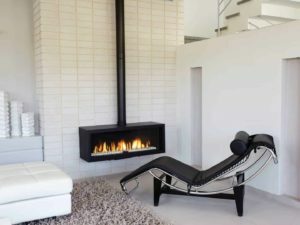 Specialists in Fireplaces, Chimneys, Braais & Extractor Fans • Showroom & Warehouse in Brackenfell, Cape Town. 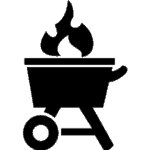 With over 25 years experience in the fireplace & braai industry, Hyper Fires focuses on the top brands in the marketplace. 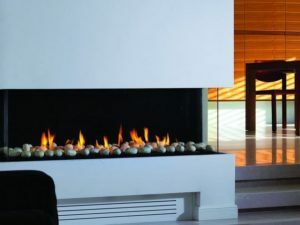 From affordable, quality product lines to the most exclusive, high-end ranges, Hyper Fires has it all! 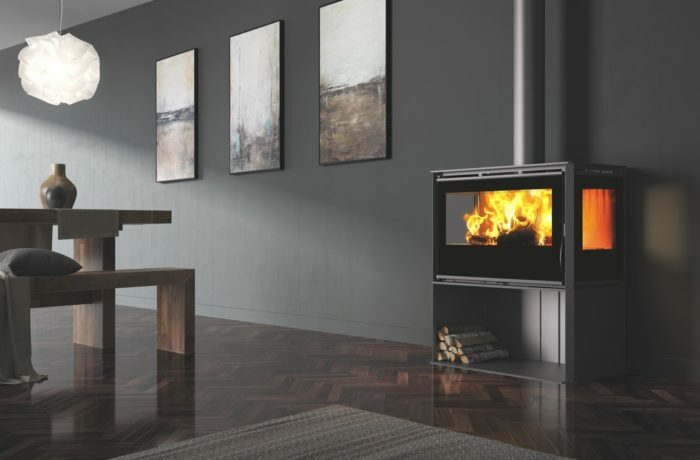 We are the sole importers of selected leading European brands into South Africa. 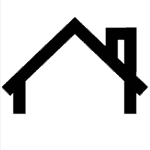 Wholesale opportunities available, please apply via our wholesale application form. 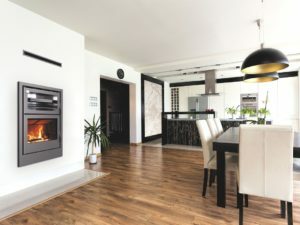 Browse our extensive collection of fireplaces, braais, flue systems, extractor fans, air vents & accessories, select your favourite products and contact us or request a quote online today! 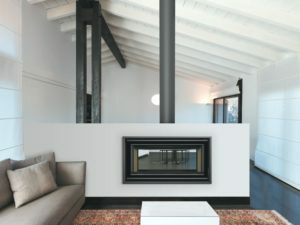 Our professional approach to quotations, attention to detail and efficient turnaround time is utilised by Cape Town’s foremost architects, interior designers and builders. 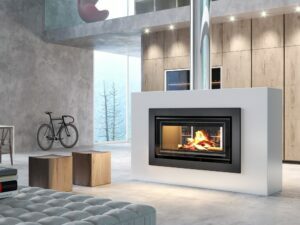 Optimum burning levels, Combustion Plus System and clean glass display. 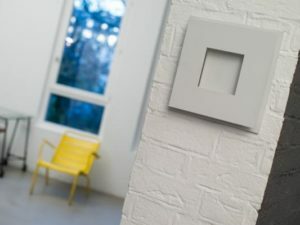 Include a number of outlets for channelling hot air to other rooms. 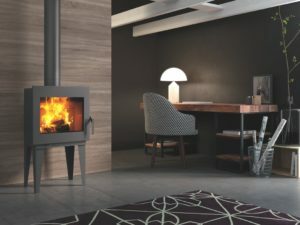 Offering customers maximum efficiency with their wood heating devices has been CARBELS’s primary goal for over 60 years. 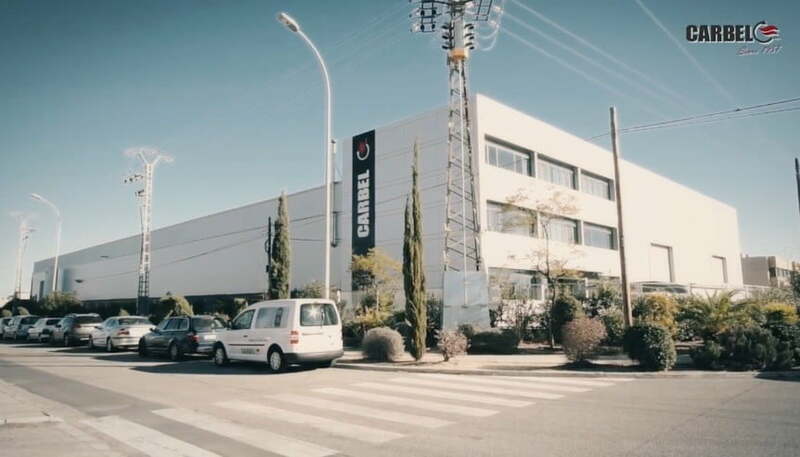 Providing competitive solutions in the ever-changing marketplace and building a bond of trust between customers, products and company has, without a doubt, been at the core of CARBELS’s success. 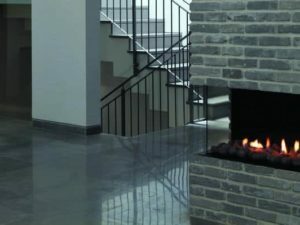 Hyper Fires offers invaluable on-site expertise to design, position and install a new fireplace, extractor fan, braai or braai extractor in your home or entertainment area. 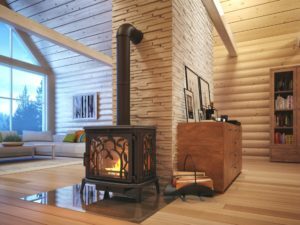 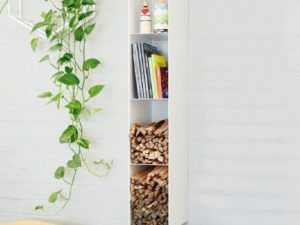 We specialise in an extensive assortment of local and international quality wood and gas heating products. 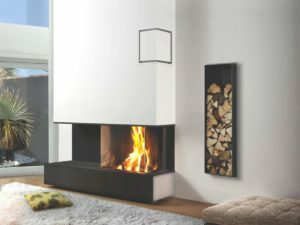 Our gas fireplaces are all SABS approved. 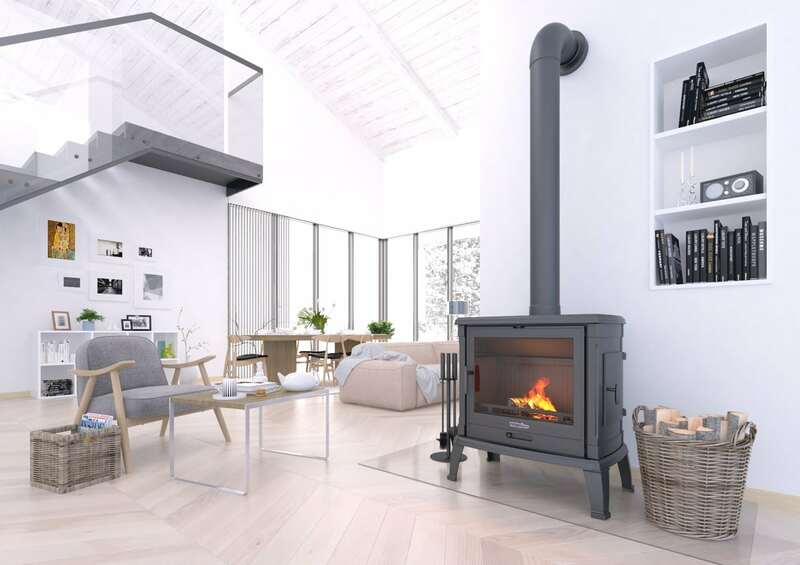 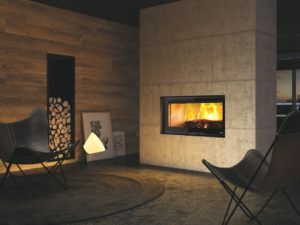 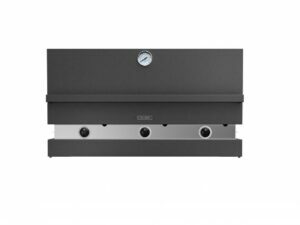 The NORDflam brand represents a diverse selection of high-end, quality fireplace inserts and stoves that incorporate the latest technological solutions for heating your home efficiently and cost effectively. 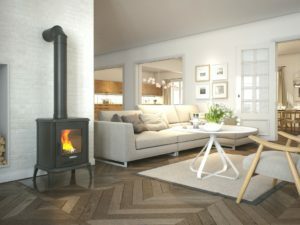 Hyper Fires: experts in supplying and installing freestanding, slow combustion & vent free fireplaces, gas & wood braais, flue systems (chimneys), mantelpieces & braai extractor fans Cape Town, Western Cape. 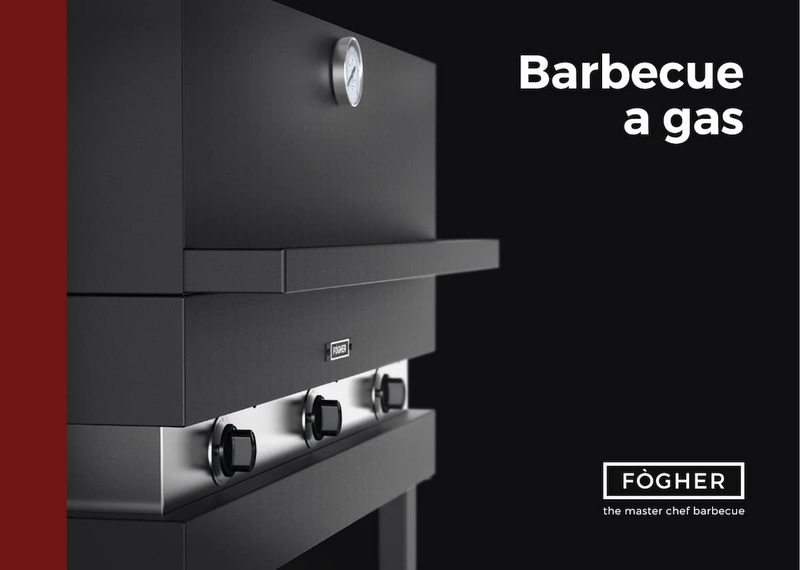 Fogher products are the result of unceasing passion resulting in the ability to inspire even the most renowned top chefs around the world. 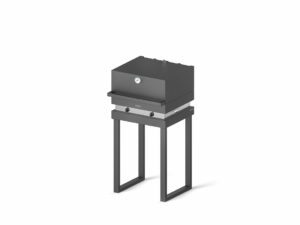 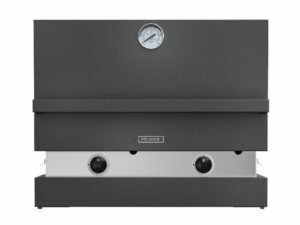 Fogher barbecue frame consists of a powder coated, aluminised sheet metal overlaying a stainless steel central core. 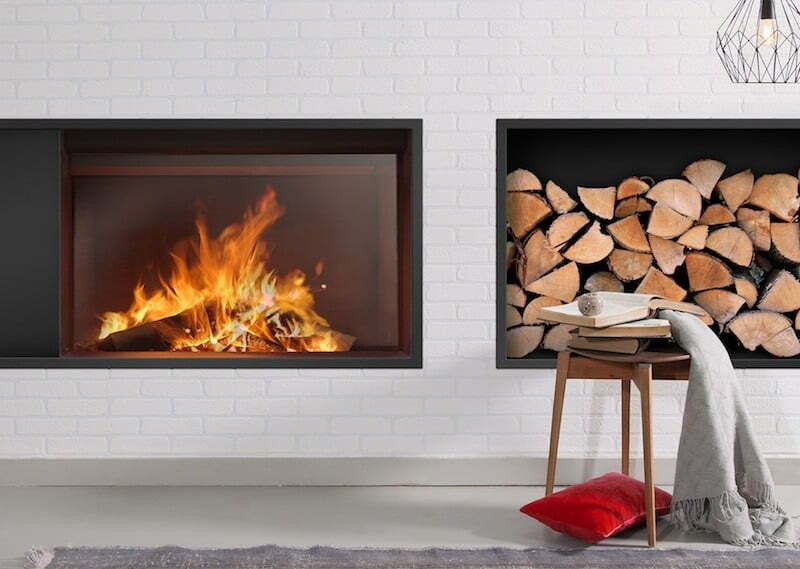 Hyper Fires public showroom and distribution warehouse are both based in Cape Town’s Northern Suburb of Brackenfell. 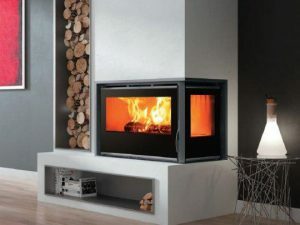 We ship nationwide to all major and outlying areas throughout South Africa. 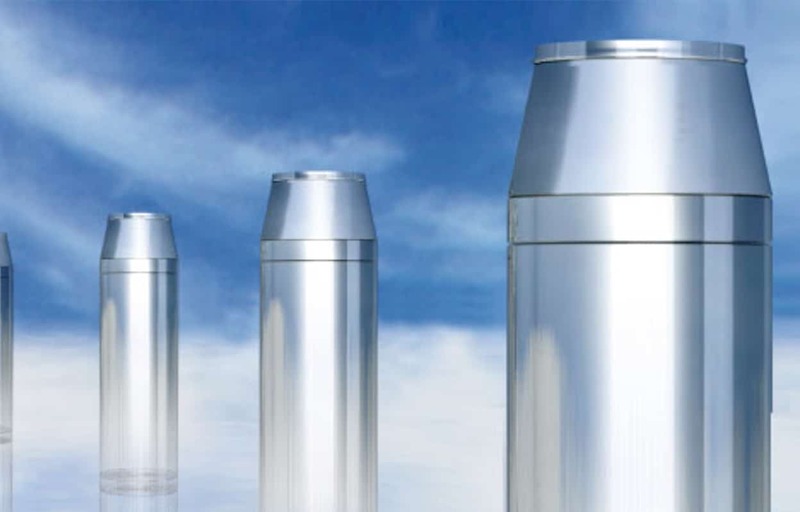 DINAK excels in the manufacture and design of conduits for removing gases from combustion, ventilation and air conditioning systems. 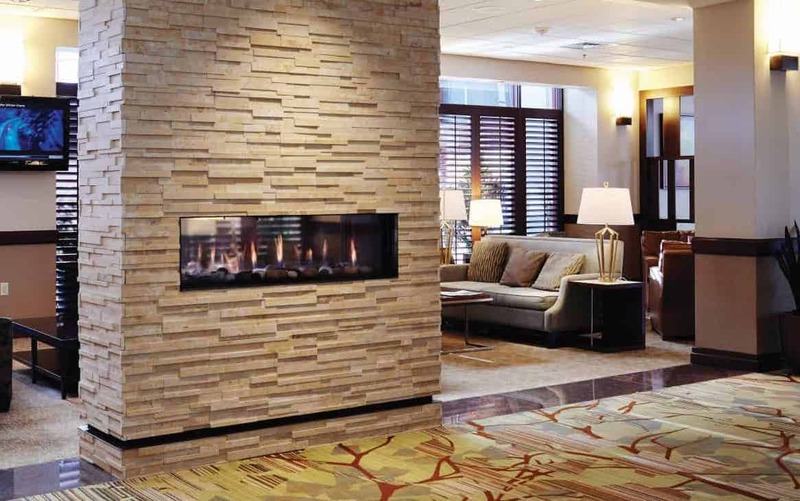 Dinak has obtained EI 120 and EI 90 certification for fire smoke control conduits. 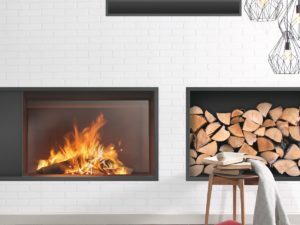 Take the chill out of the winter air and allow the warmth of our fireplaces to heat your home so you stay cosy, comfortable and warm. 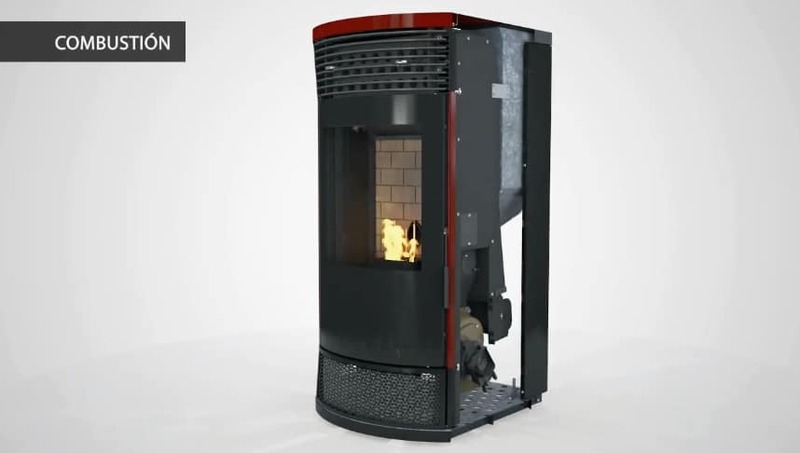 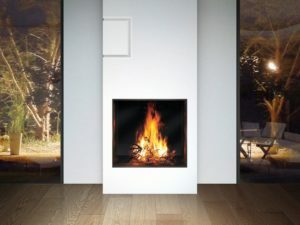 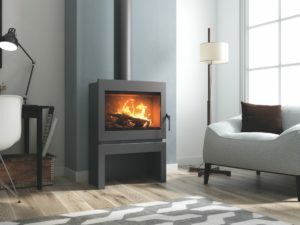 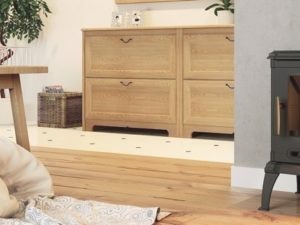 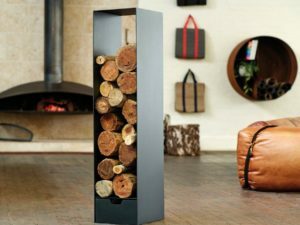 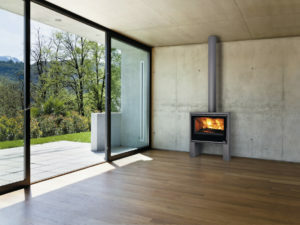 EcoForest air pellet fire stoves are the quintessential solution for warming any room, large or small! 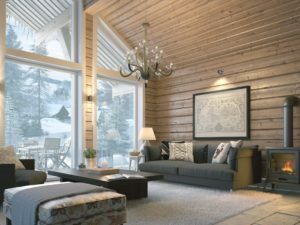 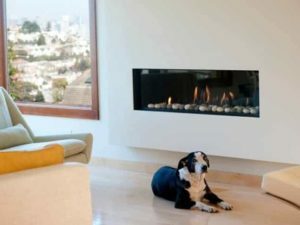 Efficient and ecologically friendly heating systems that can be controlled from anywhere. 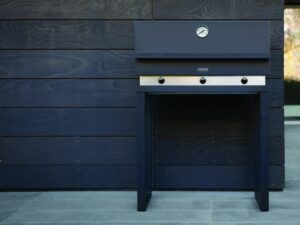 Nou gan ons braai! 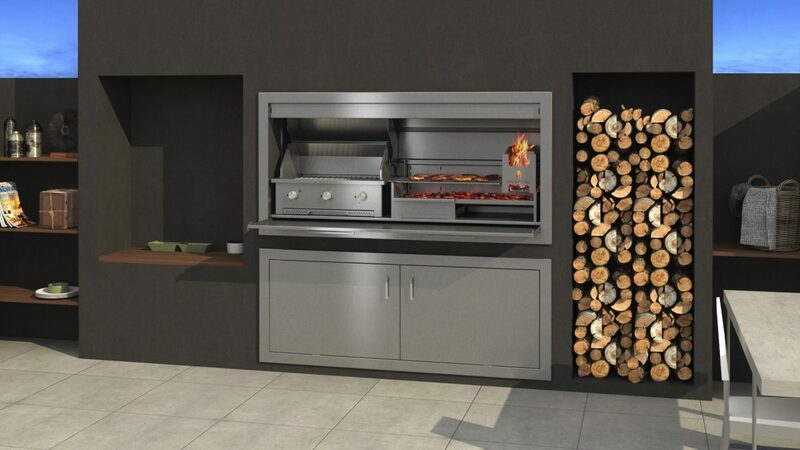 Invite your friends and family over this summer with our exclusive range of built-in and freestanding wood and gas braais. 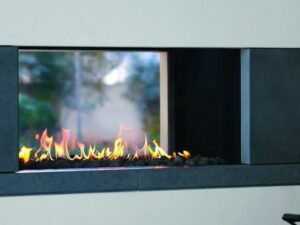 Perfect for your outdoor entertainment area on a beautiful, sunny day anywhere in South Africa! 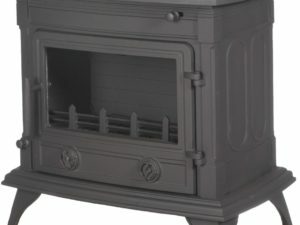 For over 8 decades, Kemp’s advanced manufacturing and unprecedented workmanship has been renowned for producing remarkable products. 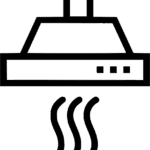 Equipment & devices providing heating, comfort and warmth to offices, restaurants and homes in the Western Cape and throughout South Africa. 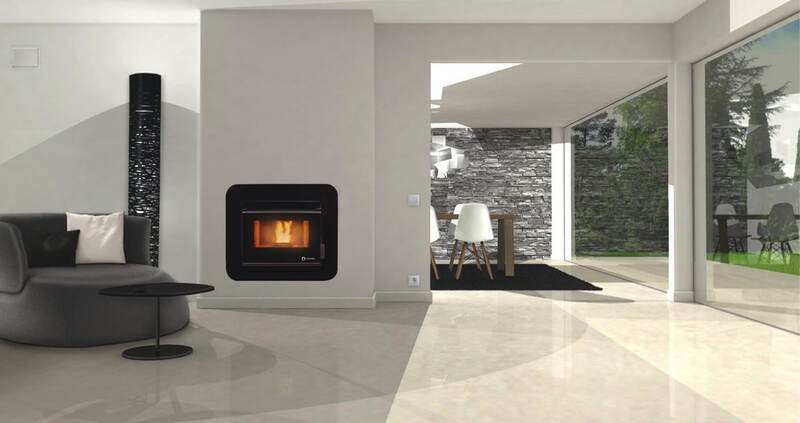 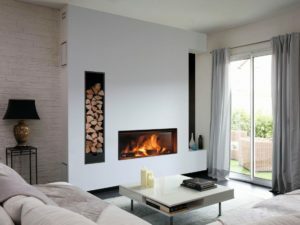 Ortal’s modernistic fireplaces are amongst the most efficient heat-producing fireplaces available on the market. 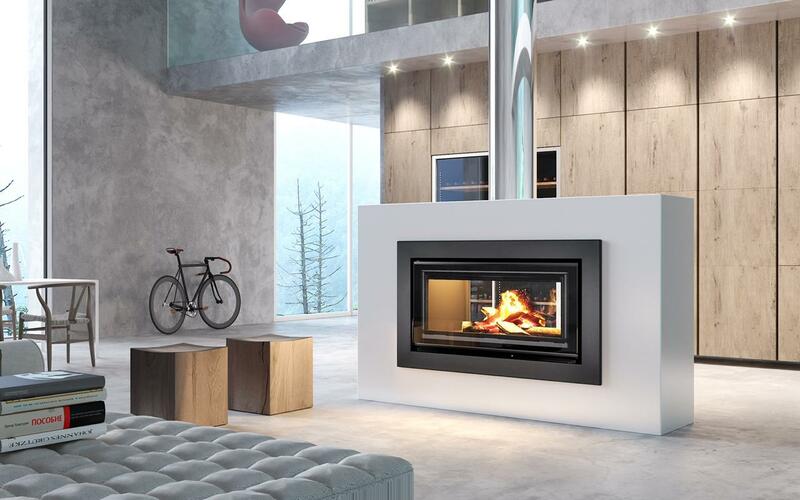 Sophisticated design, endless possibilities.